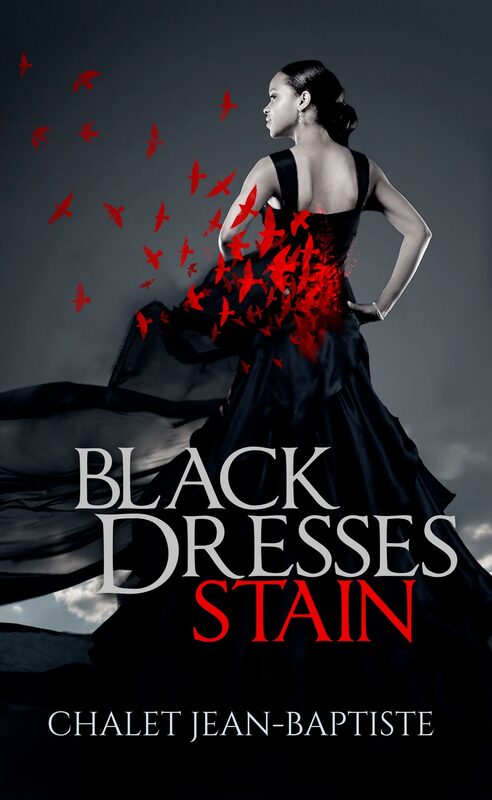 This book is for any woman who has ever loved. Every woman who has ever loved and hated, adored and despised, been loyal and betrayed, been in love and left alone, and had to find themselves again. Honoring Black Brilliance by Sharing Their Amazing Stories of Guidance, Triumph and Wisdom. 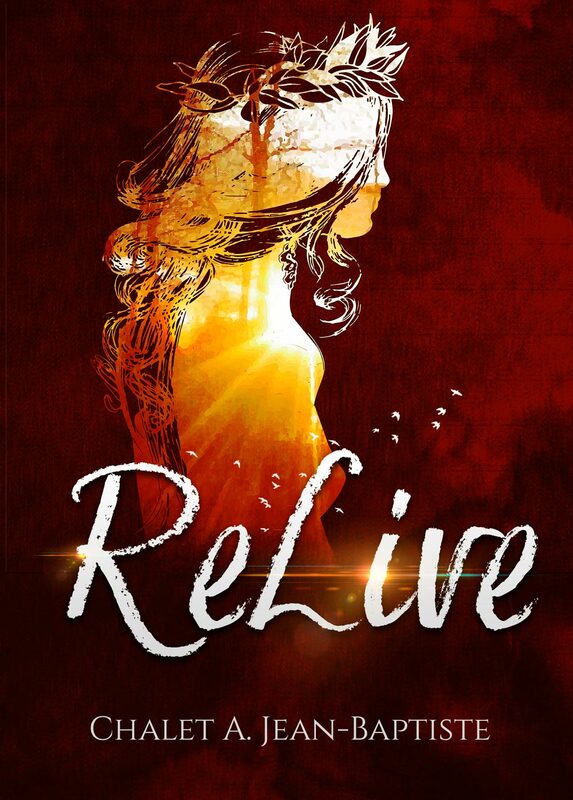 ReLive is a poetry book that illustrates how to start over in life and love after one’s spirit has died. After trauma, devastation, loss and pain, these poems encourage one not to give up or quit, but to remake your life, recover and reclaim your destiny. ©2018 Chalet Jean-Baptiste. Designed by Unhindered Creations LLC.